Why is it when you find something thats either a glitch or someone cheating that you send a report in and they give explination to why things have occured with screen shots but then the screen shots prove what you was reporting? 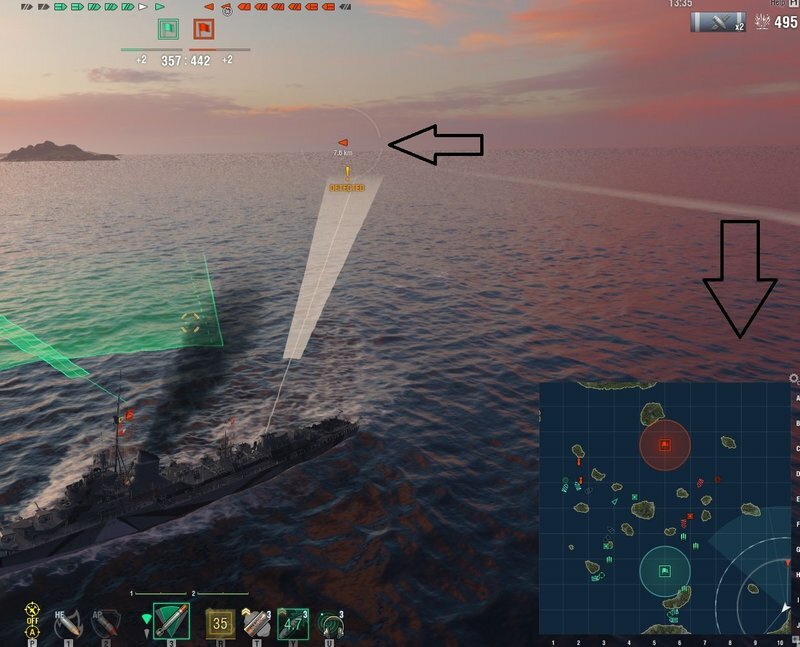 IE my concealment on a DD 6.1km yet opponent detected me at 7.6km and player support sends back screen shots from replay which proves what i said but they state that theres planes yet i cant see the planes in the screen shots. It looks like you have fired your main guns and your detection radius has extended to your main gun range. You shot your guns, that's why...looking at the minimap makes it easy to realise. OP didn't see it and he was the one that pulled the trigger. You cant be too harsh on support.